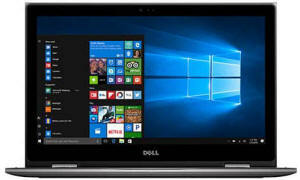 The Dell Inspiron 15 5578 Signature Edition 2 in 1 PC features four modes, an expansive screen, 7th Gen Intel Core i7 processor, 8GB of memory, and a 1TB hard drive. 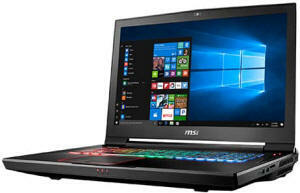 The MSI GT73VR 6RF Titan Pro-201US Signature Edition Gaming Laptop offers great performance with virtual reality-ready NVIDIA GeForce GTX 1080 graphics, 6th Gen Intel Core i7 processor, and 1024GB drive. 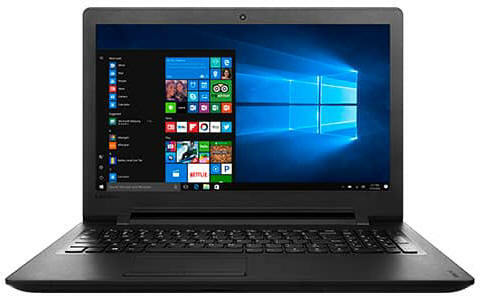 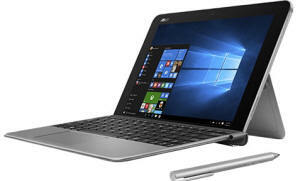 The Lenovo Ideapad 110-15IBR 80T7 Signature Edition Laptop is an affordable and reliable PC with an Intel Celeron processor, 4GB memory, and 1TB hard drive. 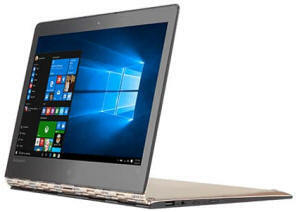 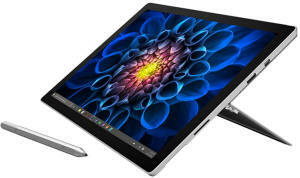 The Lenovo Yoga 900-13ISK Signature Edition 2 in 1 PC features a 360-degree watchband hinge that flips the screen into a variety of versatile uses. 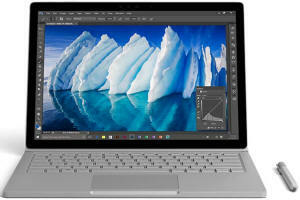 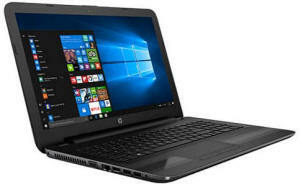 The HP Notebook 15-ay191ms Signature Edition Laptop has a 15.6 inch display, 7th Gen Intel Core i3 processor, 8GB of RAM, and 1TB hard drive.